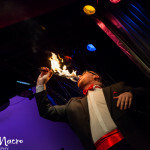 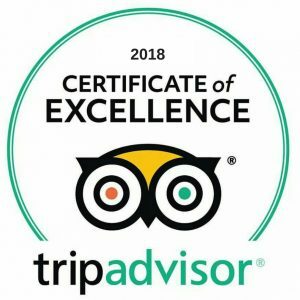 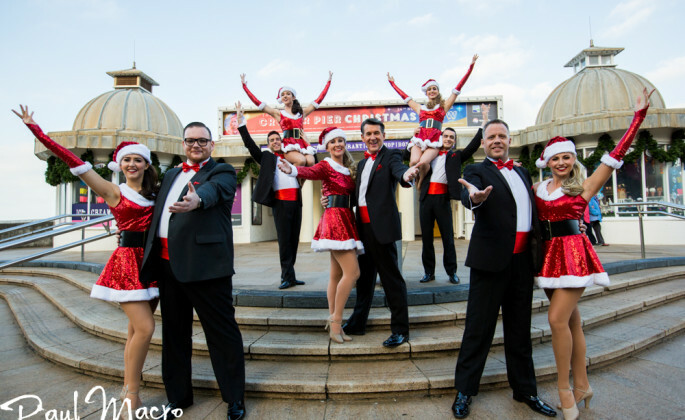 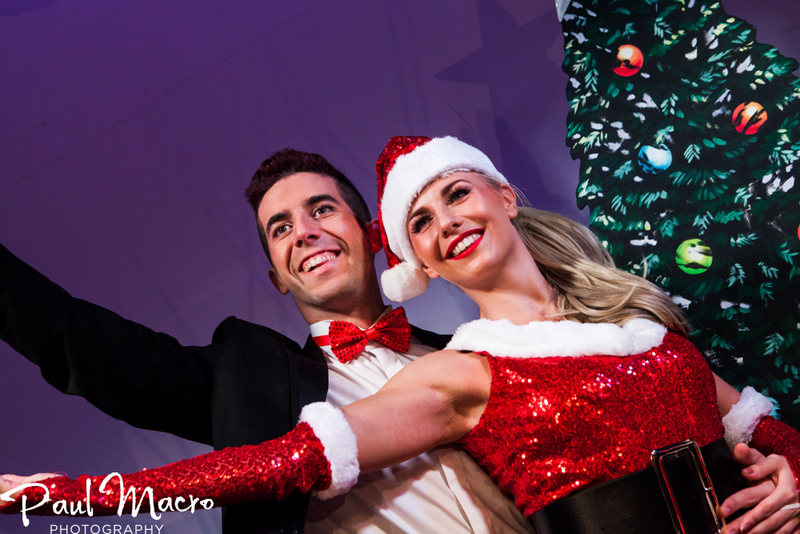 The show now in its 14th year has become one of the highlights of the festive season in Norfolk, strengthening the fantastic Christmas entertainment offering in the region. 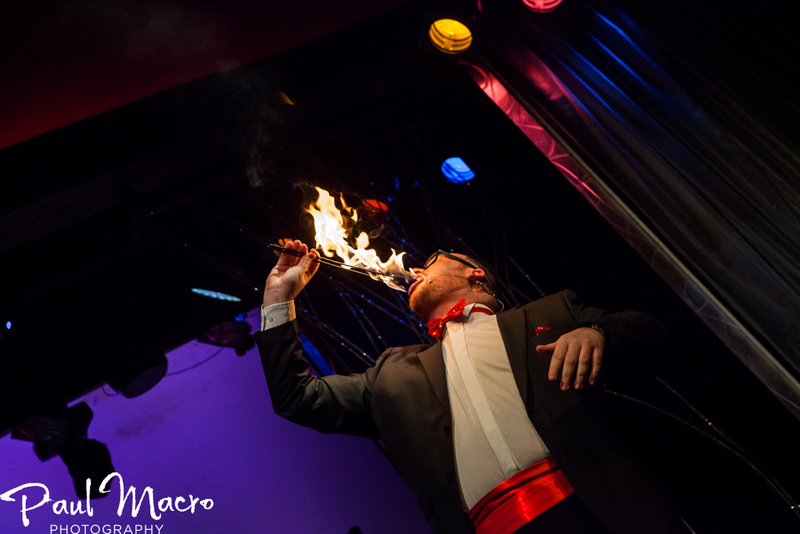 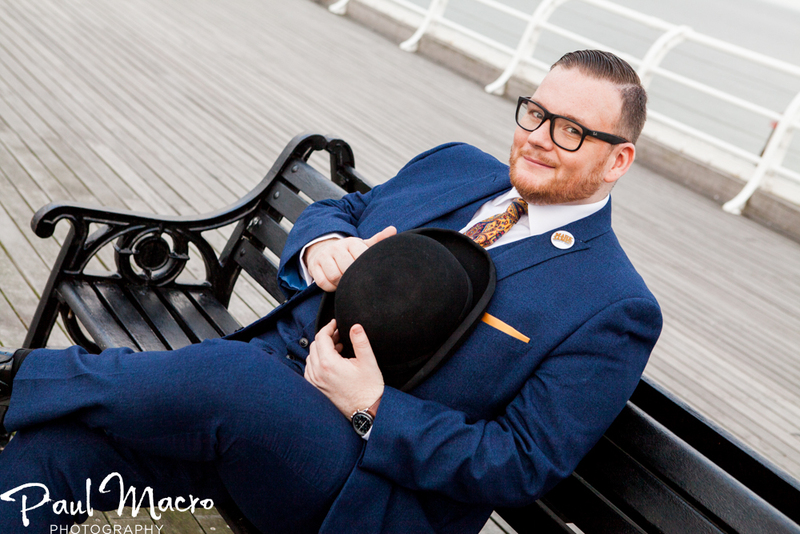 This season is extra special with Norfolk funnyman and outstanding entertainer Olly Day celebrating his tenth year at the helm. 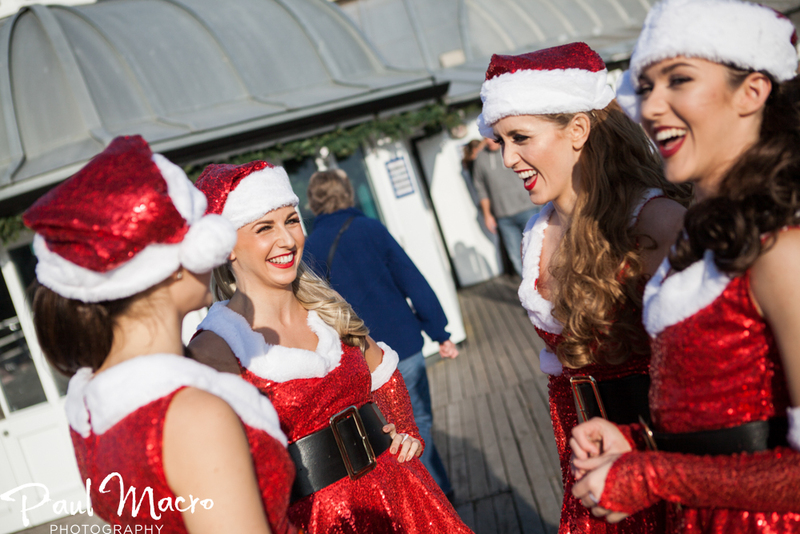 As usual, the weather was very kind to us, not a breath of wind and even the sun made an appearance to make our amazing cast dazzle in the winter sunshine. 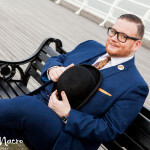 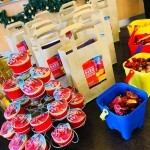 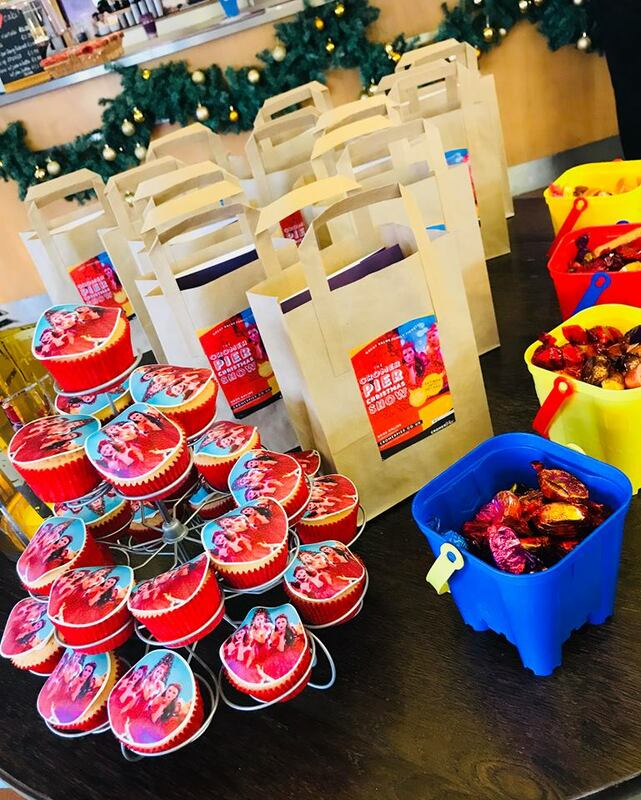 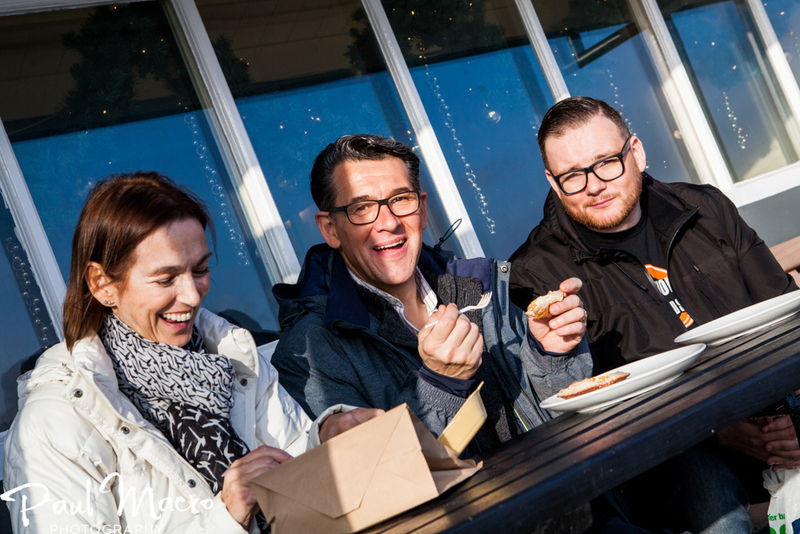 The press were treated to extra special Cromer Pier Christmas Show branded cupcakes, everybody’s favourite traditional Christmas chocolates Quality Street and a goodie bag packed with information about the cast and Cromer Pier merchandise goodies.